Don't forget to hang a stocking for Fido and Fluffy! 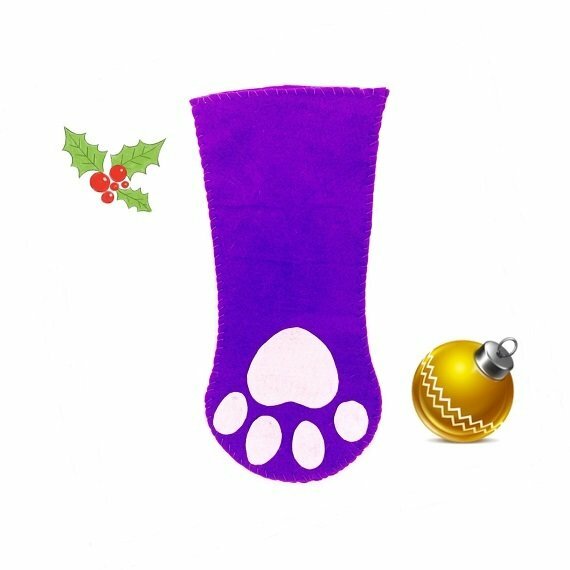 Fun paw stocking is perfect for the fireplace. Very easy sewing pattern. No sewing machine required.